The Opus Zermatt is all about no-nonsense urban cycling. Purposeful and precise, the Swiss-inspired Zermatt has everything you need to make the city your own. Opus updated the Zermatt with more powerful hydraulic disc brakes for improved braking and better control. A sportier cockpit and a cleaner aesthetic with internal routing complete the improvements to continue the Zermatt’s ascent to the top of the urban cycling world. 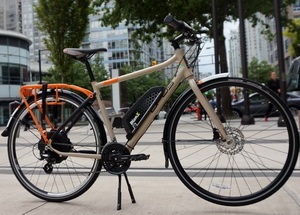 Equipped with an efficient 24-speed drivetrain, fenders, a rear rack, a kickstand ... and with the Excellent, Light-weight BionX System, all you need to add is a destination! IMPORTANT: Every BionX System has to be activated in order to work properly past initial 100 km. BionX warranty starts on the day of the activation. The activation at this moment can be done only by an approved BionX Dealer through the direct interface to the BionX Server. By doing the activation the Dealer certifies that all components of the BionX system are working properly. 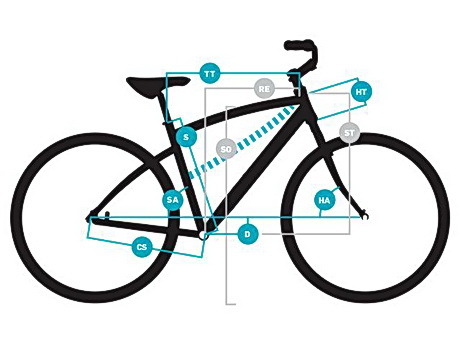 All BionX systems and bikes purchased in our store will be activated before being delivered to the customer. This applies to all in store and on line purchases.